If you're on the hunt for a new apartment, you know how hard it can be to find a quality spot for a reasonable price. 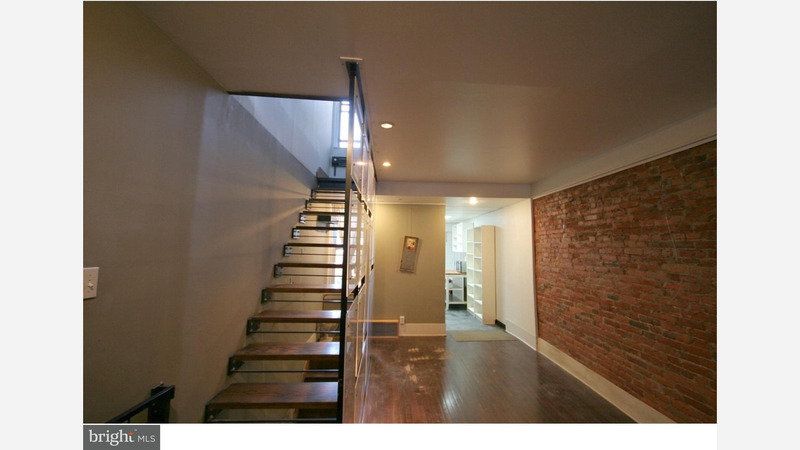 So what does the low-end rent on a rental in Fishtown - Lower Kensington look like these days--and what might you get for your money? We took a look at local listings for studios and 1-bedroom apartments in Fishtown - Lower Kensington via rental site Zumper to find out what price-conscious apartment seekers can expect to find in this Philadelphia neighborhood. This 1-bedroom, 1-bathroom apartment, situated at 316 E Girard Ave., is listed for $1,100 / month. In the unit, look for hardwood flooring, a dishwasher, in-unit laundry and ample natural lighting. The building offers garage parking. Cats and dogs are not welcome. Here's a 1-bedroom, 1-bathroom townhouse at 2329 Almond St., which, at 799 square feet, is going for $1,325 / month. In the sunny unit, expect to find air conditioning, exposed bricks, hardwood flooring and a dishwasher. The building has outdoor space and on-site laundry. Pet owners, inquire elsewhere: this spot doesn't allow cats or dogs.